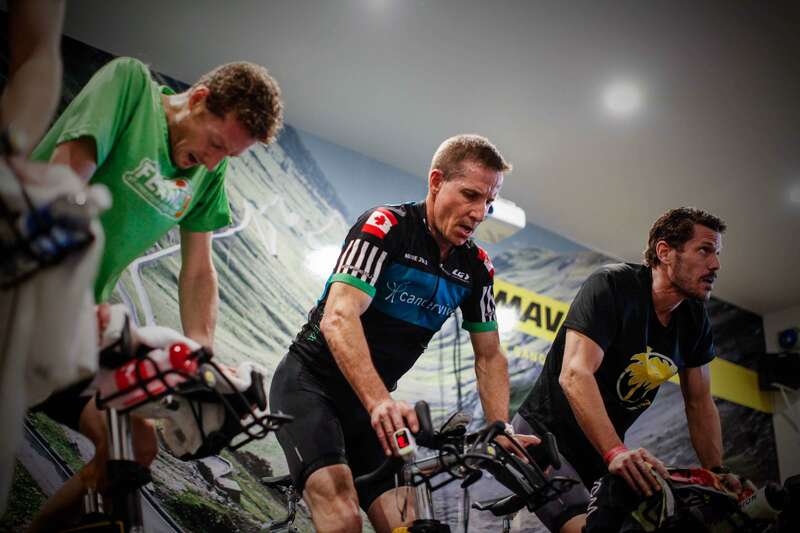 TCR/Blog/Altitude Training/WHY ALTITUDE TRAINING IS FOR YOU! THE BIGGEST misconception about exercising at altitude is that you have to be a high performance athlete. NOT TRUE! At TCR we have all types of people benefiting from their time in the altitude room. The percentage of Oxygen is changed inside the room to simulate a higher elevation. You can choose to walk, run, spin or row and each session is 60 min. Being at a simulated elevation your heart rate will be increased while exercising which ultimately burns more calories. In other words, at altitude you can burn more calories in a 60 min workout than you would during a normal 60 min workout. Maximize time constraints for getting a workout in. If you have a special event or race we can help you plan when to time your altitude training so get that boost. The altitude room has also been used for ongoing research including hockey players fatigue reduction levels and the effects of altitude on diabetes. There are many health benefits to exercising at higher elevations and we are continuing to look for ways to help people.